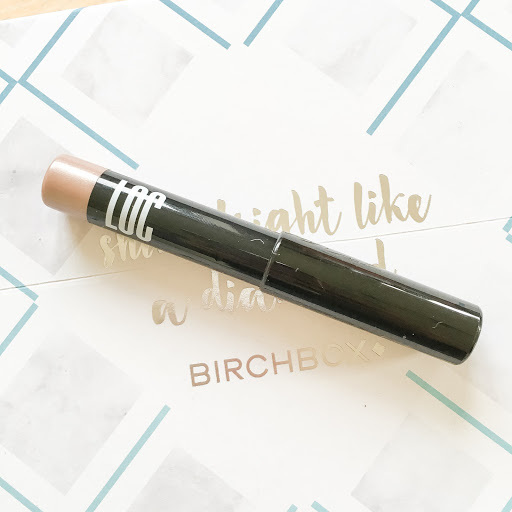 I had the chance to purchase my first Birchbox with 50% off meaning I only paid £6.47. I got the code from Hannah at Pull Yourself Together. The code I used was HAPPYDAYS, give it a go if you haven’t ordered one before! 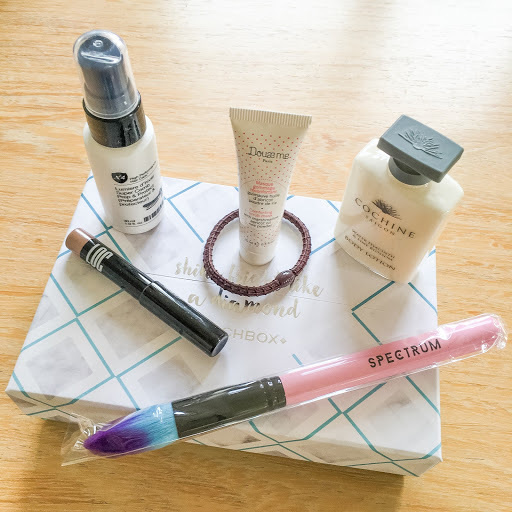 And if you order via this link – Birchbox – you can get 50 Birchbox points to spend on their store, that’s £5 worth of stuff! I took delivery of my box and couldn’t wait to get it open! Once open, I was very impressed with the presentation of the box. All of my items arrived in a neat little bag with a information leaflet telling me a bit about each product. 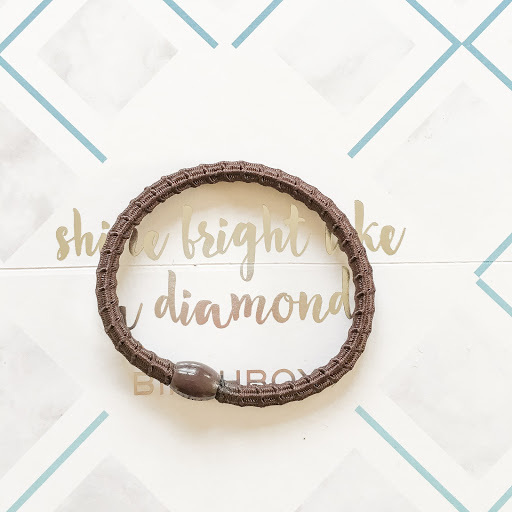 First think I looked at was the ‘Beauty Bonus’ item, an L.Erickson Grab & Go Ponytail Holder (RRP £11.50 for 15). Although I am blonde I really like the look of this and am really looking froward to giving it a go. My hair gets matted and tangled around hairbands so easily so I’m very interested to see how this holds up! 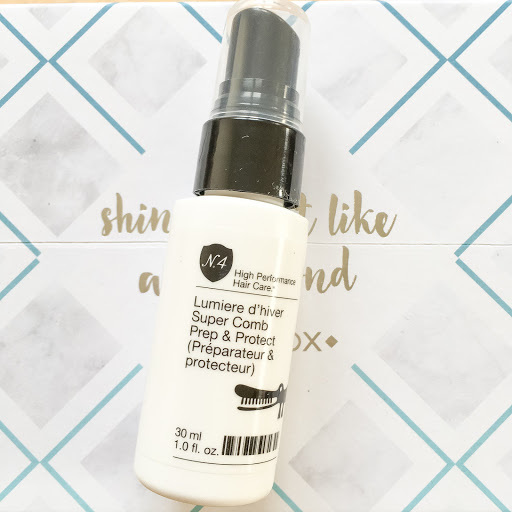 Next up was Number 4 Lumiere d’Hiver Super Comb Prep & Protect (RRP £20). As I mentioned above, my hair gets tangled and matted super easy. Even and especially after washing. I’ll be using this later when I wash my hair. I’m not sure whether it’s going to be worth the £20 price tag or not but I can’t wait to find out! 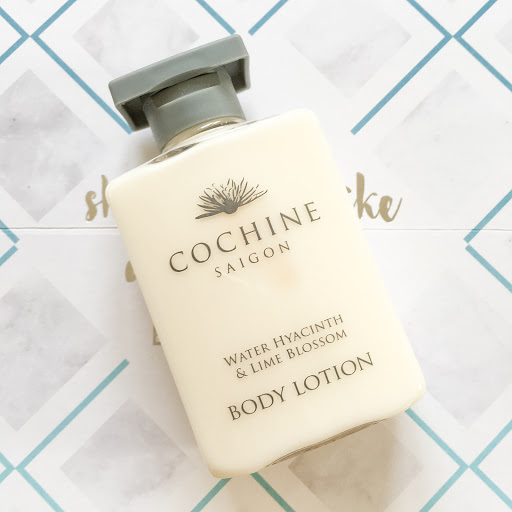 I currently have cold, so I don’t know how good this smells but on first use I was impressed with the Cochine Water Hyacinth & Lime Blossom Hand & Body Lotion (RRP £19). My hands were super soft after use and it soaked in really quickly too! Also in my box I had Doux me Comforting Face Mask & Exfoliator (RRP £18). I very rarely use face masks but I will certainly give this a go as both an exfoliator and a face mask and see whether it does a good job as each! 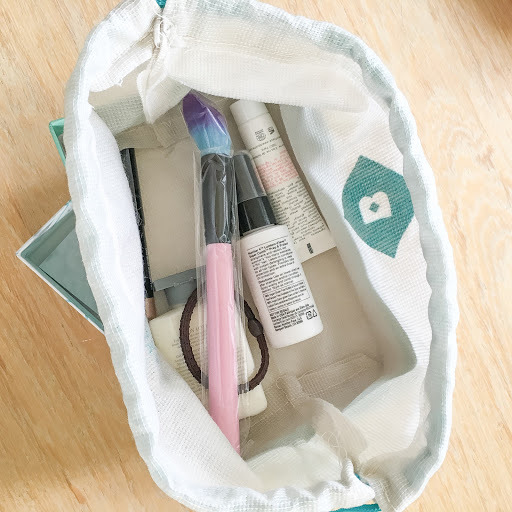 Birchbox have recently launched their own line of make up. On ordering my box I was asked to choose between 2 colours for the LOC One and Done Shadow Stick. I was given the choice of either Champagne Problems (the one I chose) or Perfect Cents. I chose this one as it’s slightly more silvery than the other. I used this as part of my usual make up routine this morning and I’m impressed. It glides on super smoothly and can be used as a blended eye shadow or as a bold liner. I opted to use it as a liner and it worked really well! Last but most certainly not least, the one beauty bloggers have been most excited about, is the Spectrum Collections Tapered Powder Brush (RRP £7.99). 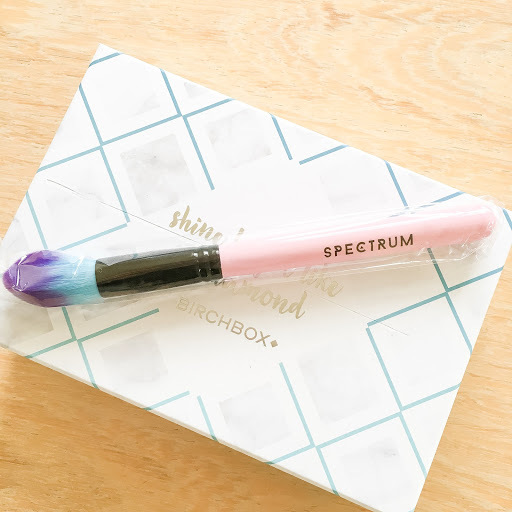 Everyone who orders a February Birchbox receives a full sized Spectrum brush. It has super soft bristles and looks stunning. I’m really loving the vibrant colours and how soft it is against my skin! I will most certainly be ordering another brush in the future when any of my current brushes need replacing! 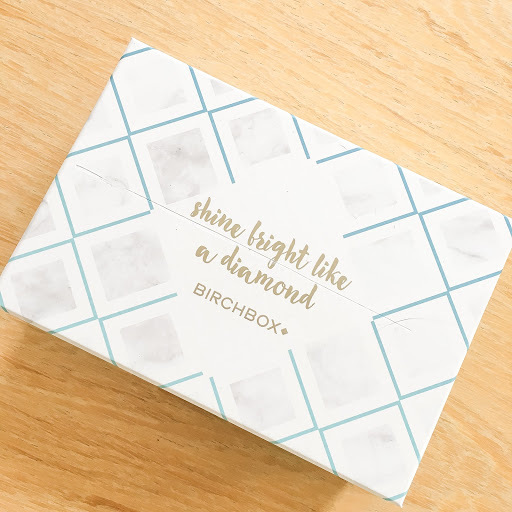 Have you ordered a Birchbox for February? What did you think? 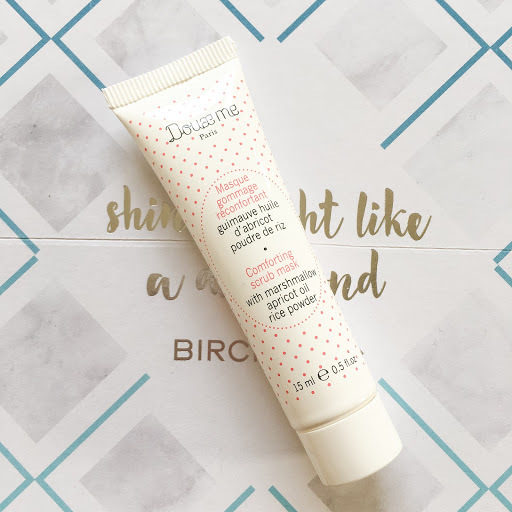 If you haven’t ordered a Birchbox before and like the look of this months, click on this link – Birchbox – and get £5 worth of points to spend in their online store! Also use the code HAPPYDAYS to get 50% off your first box! Previous Post Update: I’ve been poorly!